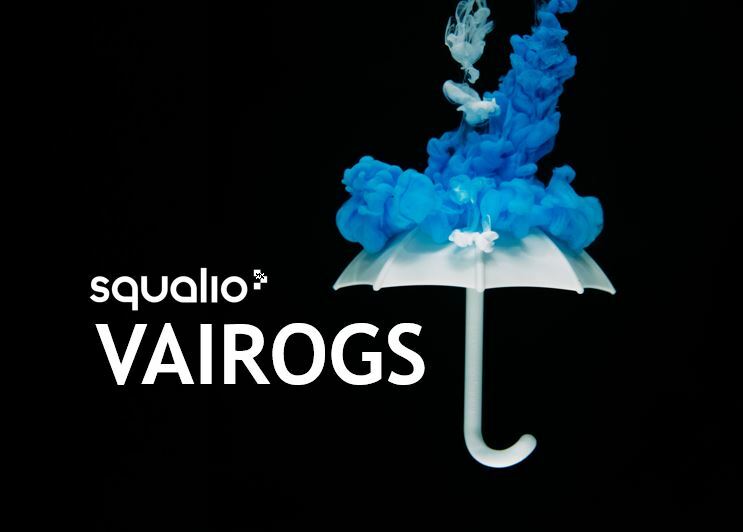 Squalio in cooperation with the leading cloud & security vendors – Microsoft, IBM, Oracle, Vmware, Veeam, Sophos un Snow, is welcoming IT leads, administrators and specialists to the IT security event VAIROGS. Both local and international experts will share case studies and trends how to prevent cybersecurity risk, decrease complexity of data management and effectively synchronize IT security measures. 09:30 Private Cloud with HPE & Azure Stack. Aleksandrs Frolovs, Services Project Manager at Squalio. Personal Data Protection Specialist, Certified in the Governance of Enterprise IT® (CGEIT), Certified Information Systems Auditor® (CISA), MCSE: Cloud Platform and Infrastructure, Microsoft® Certified IT Professional (MCITP), Microsoft Certified Solutions Expert – Private Cloud. 10:10 Software Asset Management: a New Defense Against Cybersecurity Threats. Edgars Ozolnieks, Business Development Manager at Squalio. Guest speaker – Marko Alén, Country Manager at Snow Software. They will share their experience of the most common mistakes by IT departments in managing software assets & licensing. Through real-life examples of customers from all European, we will highlight 6 typical problems and how to avoid them with SAM, thus ensuring your business is secure, compliant, and enabled in future IT development and cost optimisation processes. 10:50 Risk, Complexity, Cost Are Driving Cloud Adoption. 11:30 Secure, Govern and Monitor Your Sensitive Data with IBM Analytics & Security. Raivo Regass, IBM Solution manager at ALSO Latvia. IT professional with more than 10 year experience in industry helping customer turning their ideas into technology. Passionate about Big data, Predictive analytics and IT Security. 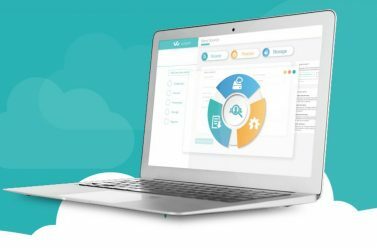 Raivo is a part of ALSO Latvia GDPR solutions team which one of the first in Latvia started to search for technology solutions, which will help business achieve GDPR compliance. Kirill Mikhaylov, Senior Technical Sales Expert at Kaspersky Lab. Kirill Mikhaylov one of the technical sales expert at Kaspersky Lab´s Enterprise solutions implementation group. 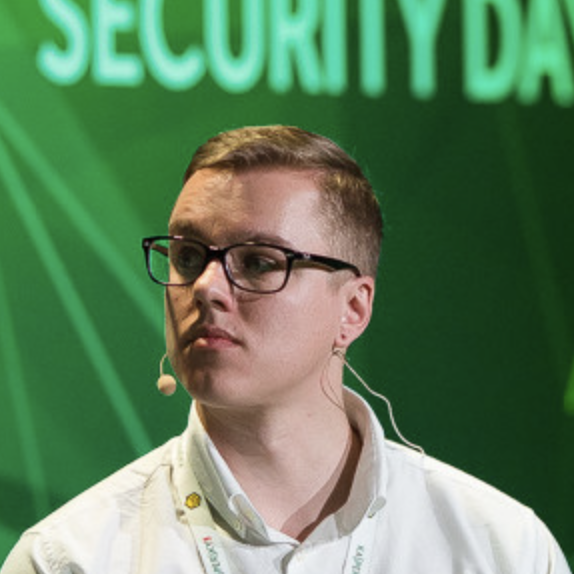 Kirill will present a live demo of Kaspersky Anti Targeted Attack platform: Kaspersky Anti Targeted Attack Platform enables enterprises to detect targeted attacks and advanced threats, and to recognize already compromised systems, based on leading security intelligence and advanced machine learning technologies. 13:40 Anatomy of a Ransomware Attack. Per Söderqvist,Team Leader Sales Engineer Nordics and Baltics at Sophos. 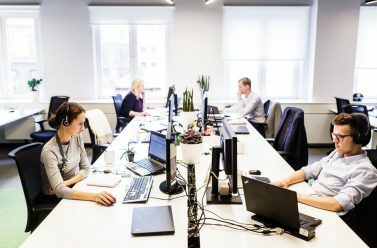 Per is responsible for the development of IT security strategies for large corporations and their implementation at customers as well as partner enablement. Per has over 15 years of experience and extensive expertise in the IT security. He is an expert in the area of data encryption, endpoint and network security as well as gateway protection. 14:20 Vmware Security for Hybrid Cloud and Data Center Infrastructure. Gintaras Pelenis, Systems Engineer at Vmware. VMware Professional EMC Certified Proven Professional HP Certified specialist & Consultant Specialties:Enterprise IT systems. 15:00 Falling Down Is an Accident. Staying Down Is a Choice. Tomasz Turek, Systems Engineer at Veeam Software. Tomasz is working as a solutions architect, he specializes in data protection and data management within virtual environments based on VMware vSphere and Microsoft Hyper-V platforms, utilization of cloud infrastructures for disaster recovery scenarios. Secure your seat and register now! For more questions please write to events@squalio.com or call +37167509900.